In Mission Viejo, Mission Viejo Transmission & Auto Repair is one of the best auto repair shops in the area for Cadillac vehicles. Our technicians have a wealth of experience and training to skillfully and efficiently work on your Cadillac, and we have the right equipment to troubleshoot, repair, and service on these finely tuned and uniquely equipped automobiles. Whether you need a specific repair or routine maintenance, we are here to smooth your ride. From badge to tailpipe, we know Cadillac vehicles inside and out. If your Cadillac needs a repair for any reason, we will assess the issue and let you know exactly what your need to return your vehicle to safe and reliable driving condition. Some auto repair shops may fix your problem, but then add on additional work you don't need, or even worse, charge you for repairs they didn't do at all. 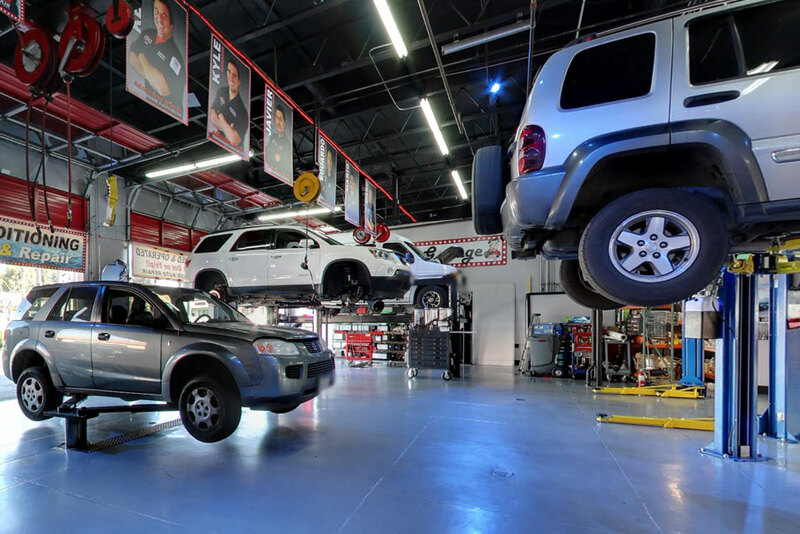 At Mission Viejo Transmission & Auto Repair, we don't believe in add-on or phantom repairs. 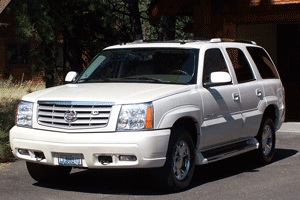 We do believe in treating our customers and their Cadillac vehicles with the respect and courtesy they deserve. Bring Your Cadillac to Mission Viejo Transmission & Auto Repair in Mission Viejo, CA! Let's face it, nobody is ever happy to spend money on auto repairs, but if getting your Cadillac serviced is a pleasant experience then it tends not to be such a big deal. For high quality, value-minded repairs delivered in a timely manner, bring your vehicle to Mission Viejo Transmission & Auto Repair!